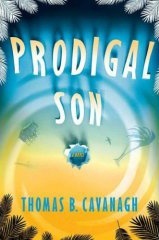 Mike Garrity returns in this stellar sequel to Florida Book Award-winning and Shamus-nominated Head Games. Three months after undergoing surgery to remove a brain tumor, retired police detective Mike Garrity’s cancer is in remission. It’s great news, but when you’ve been planning to only live for a few months, you don’t normally worry about savings. A return to health also means a return to the workforce and, whether he likes it or not, Mike’s going to have to adjust to the role of private investigator. He’s also bounced back into a romance with a member of his cancer support group, Debbie Watson. But while Mike may be celebrating his victory over cancer, Debbie’s just been handed a grim prognosis. Desperate, she asks him for help with what might be her last request: tracking down the son she put up for adoption twenty years ago. Debbie’s son is not the only lost child Mike has been asked to trace. A high school friend of his daughter has died of an overdose. The boy’s father is convinced that the death was not a suicide and, though the case is officially closed, the officer in charge has his own doubts about its conclusion. Back at work and stumbling headlong into a new relationship, Mike should have a lot to look forward to. But all is not as it seems and he’s about to find out that cancer isn’t the only thing trying to kill him. Available from from St. Martin’s Press/Thomas Dunne Books. 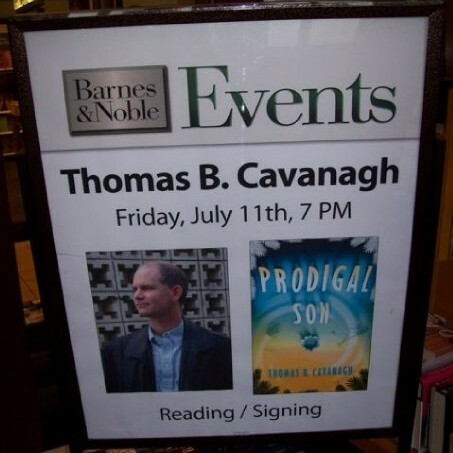 Selected Reviews of Prodigal Son. With two ex-wives, a fifteen-year-old daughter who hates him, and a soon-to-be-fatal brain tumor nicknamed Bob, retired police detective Mike Garrity doesn’t have a lot to live for. He’s resigned himself to spending his last months alone, until an old colleague offers him a chance to go out with a bang, leave his daughter with an inheritance, and maybe even earn her respect. Twenty-two year old TJ Sommerset is a member of the hit boy band Boyz Klub, a millionaire, and missing-in-action, putting at risk a world tour and millions in endorsements. He’s also the idol of Mike’s teenage daughter, Jennifer. So when Boyz Klub’s frantic manager hires Mike to locate his golden goose, Mike’s all too happy to make one last attempt to impress Jennifer. However, it isn’t long before Mike discovers that there are other people looking for TJ as well. And once a headless corpse shows up, it’s clear that they’re not just after him for his autograph. 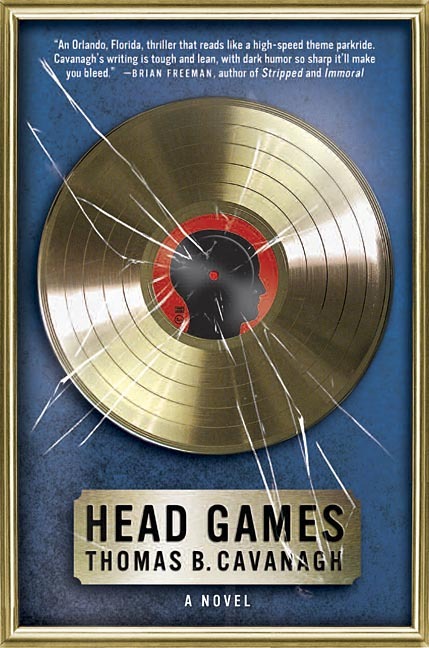 Fast-paced and acidly funny, Head Games sends up the best (and the worst) of Orlando’s entertainment industry. Selected Reviews of Head Games. Fantasy meets reality when a deranged killer targets tourists at a major Orlando theme park called Empire Realm. P.I. Kevin Lonnegan heads undercover as a park employee to find the killer before another murder occurs. Along the way, Kevin crosses paths with an old nemesis, finally comes to terms with the demons of his own past, and confronts the killer in a life or death struggle that will leave only one person standing. Your ticket is waiting. 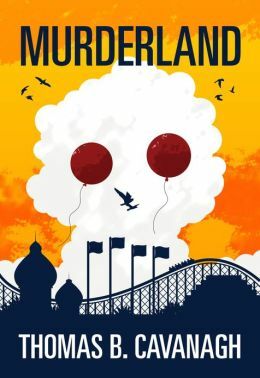 Welcome to… Murderland. 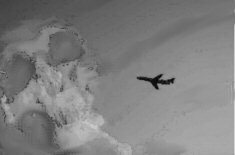 There’s trouble in the skies when an intrepid flight attendant discovers a murdered passenger somewhere between LA and Hawaii. Facing unruly passengers, dangerous thunderstorms, and an unknown onboard killer, she has less than two hours to solve the crime. Published in the Winter 2003 issue of Futures Mysterious Anthology Magazine.